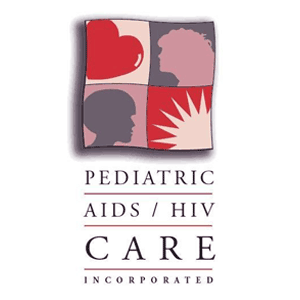 Pediatric AID/HIV Care, Inc. provided children living with HIV/AIDS education, therapy and youth programming to empower them to live healthy and successful lives. 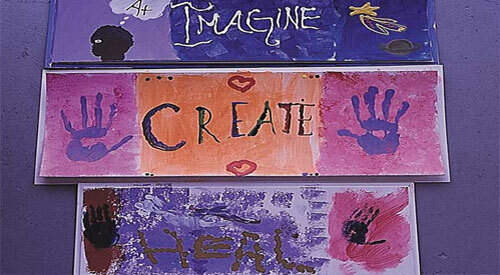 Pediatric Care served youth for over 20 years. Their work is now continued by other non-profits in the DC Metropolitan area.